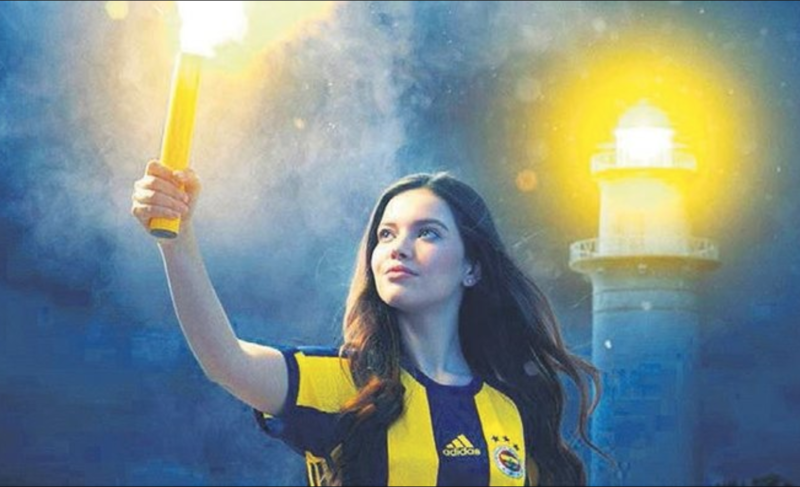 Fenerbahce launched a campaign last week called Fener Ol to raise funds for the club to deal with the mounting debt crisis. Club sources have revealed to Turkish-Football that over 375,000 fans have contributed to the fund and that over 20 million TL has been raised. Speaking in Germany last month, Koc appealed to Fenerbahce fans to help support the club with their crippling debt crisis. “We are starting a grand campaign for the financial independence of Fenerbahce”. The Yellow-Navy Blues are in debt to the tune of 4.2 billion Turkish Lira (TL) — approximately €675 million. The club hope to reduce debts through donations from fans in an unprecedented campaign in Turkey. Fenerbahce will effectively be using crowdfunding to alleviate the current debt situation and hope to fall in line with UEFA Financial Fair Play regulations in the process. The Yellow Canaries have been in poor form this season and will not qualify for European competition next term as they are currently 13th on 32 points after 27 games. Fenerbahce will take on bitter rivals Galatasaray next in the Intercontinental Derby on Sunday at the Sukru Saracoglu Stadium.